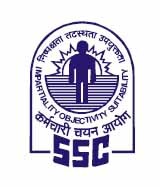 Staff Selection Commission (SSC) has published Provisionally Selected Candidates of Selection Post Advt. No. WR/1/2016 (WR-03, WR-05, WR-06, WR-12, WR-18, WR-21 & WR-33). Check below for more details.